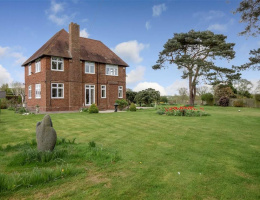 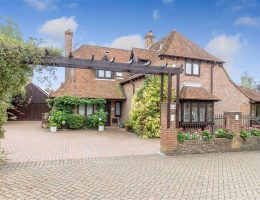 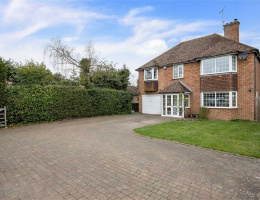 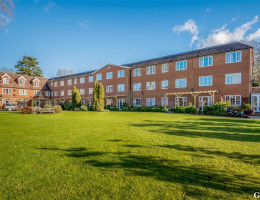 Beautifully presented detached family home standing in it's own expansive grounds of very approximately 1 acre. 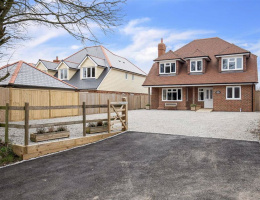 A stunning detached home which backs on to open fields, completed in 2018. 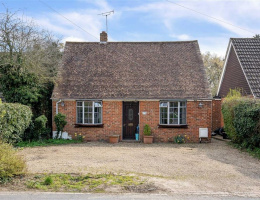 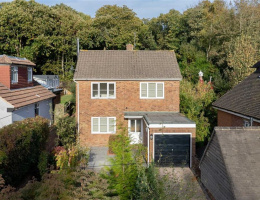 A detached chalet style bungalow with sunny 160ft rear garden and open outlook to the front in sought after location. 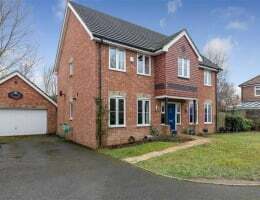 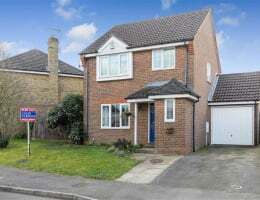 A very well presented detached home on the popular Orchard Heights development.